Millions of citizens across the country face serious injury and even wrongful death as a result of defective equipment every year. Whether this injury is caused by sporting equipment, electrical appliances, medical devices, children’s toys or industrial-grade equipment, it is important for you to contact an attorney immediately to get started on filing your claim, especially if the injury has resulted in a loved one’s wrongful death. When it comes to injuries that have resulted from a defective product, there are some things that you should know in regard to your claim. A wrongful death lawyer may be able to inform you during a consultation, however, if you’re looking to get some information on your own, here are some of the most commonly asked questions regarding wrongful death cases. Who May File for a Wrongful Death Claim? A wrongful death claim has a time limit of two years after the initial accident. This claim must be filed by the victim’s surviving family member(s), which may include parents, spouses, siblings, or legal guardians. Through filing a wrongful death claim, the survivors may be entitled to compensation for medical bills, funeral expenses, damages, pain and suffering and if the victim was the primary care provider, lost wages. The company or manufacturer that was responsible for the accident as a result of their defective equipment may also be responsible for paying punitive damages to the survivors. *Punitive Damages: Damages exceeding simple compensation and awarded to punish the defendant. In order for action to be taken against the manufacturer or company of the defective product, the survivor(s) must be able to prove that the wrongful death was a result of the manufacturer’s failure to provide the victim with a safe, functioning product. It can be easier said than done, though, especially if the injury or wrongful death occurred after a recall on a specific product. However, if the accident occurred before a recall and the company failed to identify or avoid the defect, then you should hire a personal injury lawyer or a wrongful death lawyer to handle your claim; you are entitled to compensation from the manufacturer due to injuries from the defective product. There is another step to proving fault as well, and that comes in the form of an investigation from third-parties, oftentimes engineers and doctors. These professionals will investigate the accident and identify the cause of the wrongful death ⎯ they are there to see if the defective product was the primary cause of the accident. Once fault has been proven, you can now proceed to sue the responsible party(s) with the aid of your wrongful death lawyer. You may sue each and every responsible party for compensation; for example, if the accident was caused by a car’s faulty brakes, you may be able to sue both the car manufacturer and the brake manufacturer. 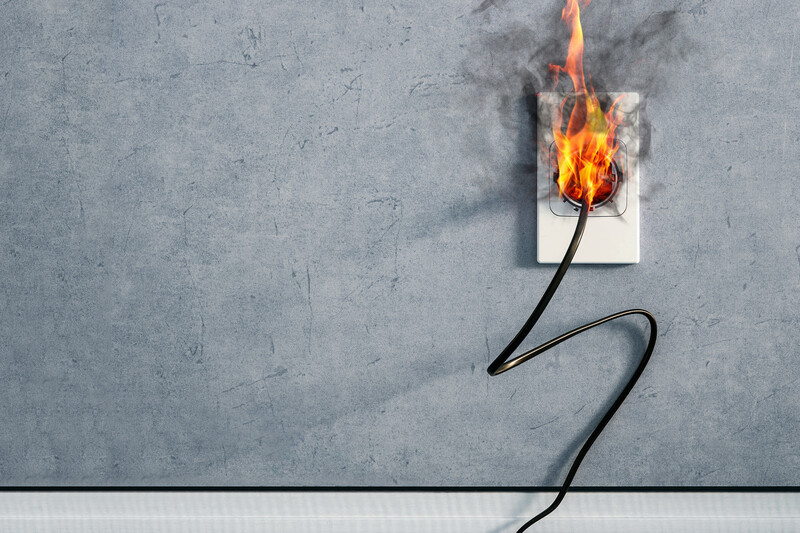 Defective products are more common than you may think, and the failure of a company to ensure their products are safe for the public leads to some of the most tragic wrongful death cases around. If you have lost a loved one due to serious injuries brought upon by a defective product, you may be eligible for compensation for any lost wages, damages, punitive damages and medical bills. Contact a wrongful death lawyer at Robert J. DeBry and Associates if you require legal assistance in filing your claim ⎯ we will guide you through the entire legal process.